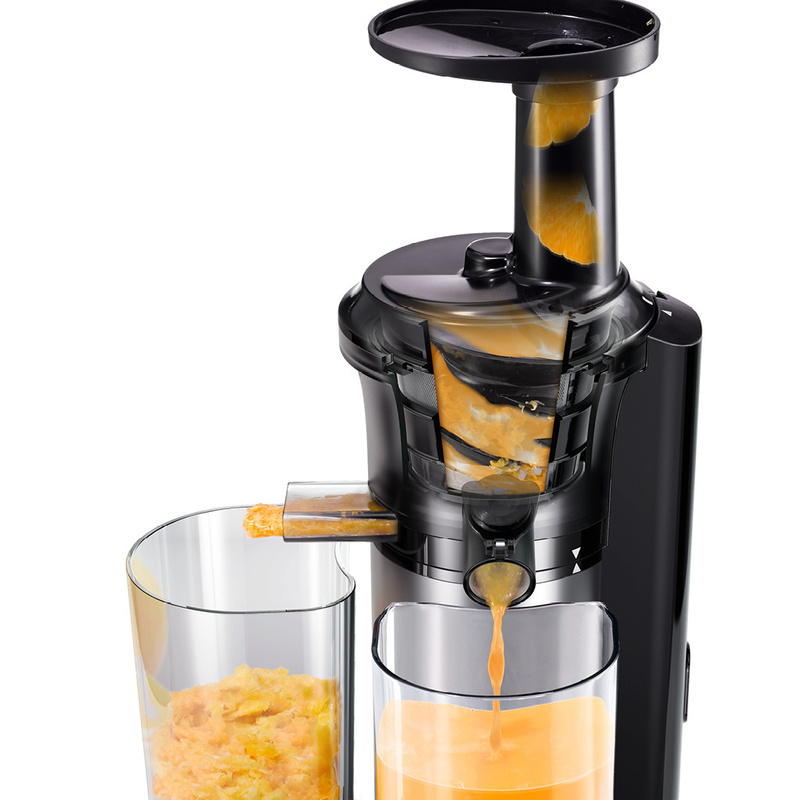 Get rich, smooth juice filled with nutrition. 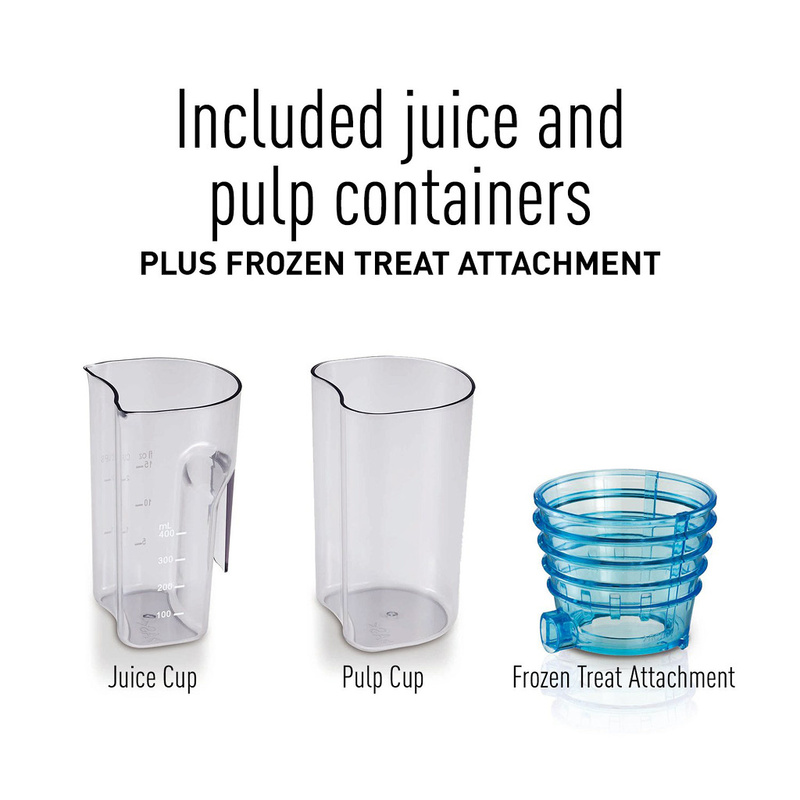 Use the included Frozen Attachment to make healthy desserts. 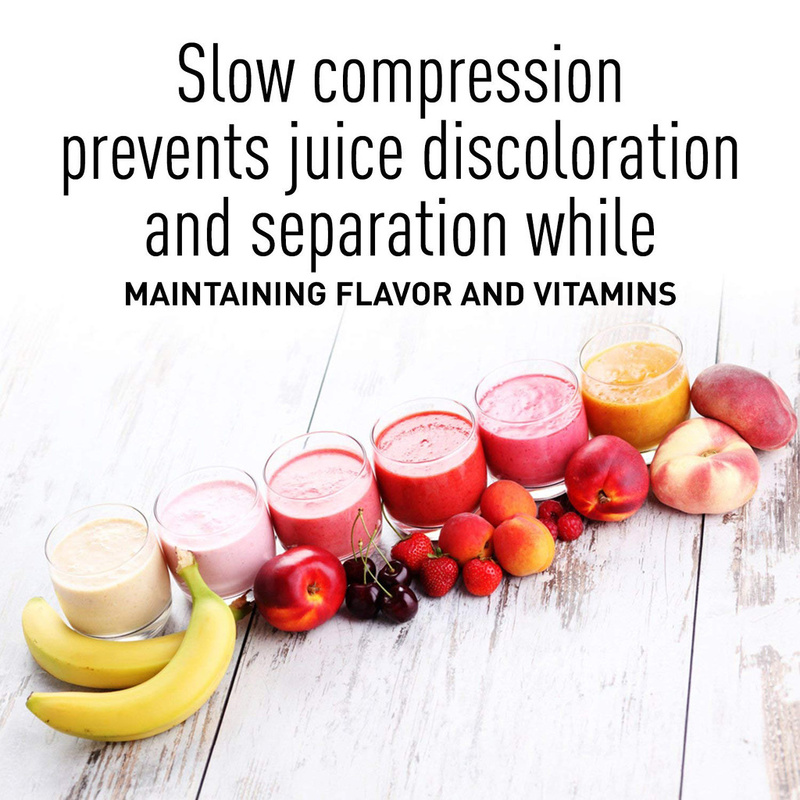 Juicing delivers nutrients more effectively to the body, reducing absorption time, and increasing absorption rates up to 20% faster than eating raw fruits and vegetables. 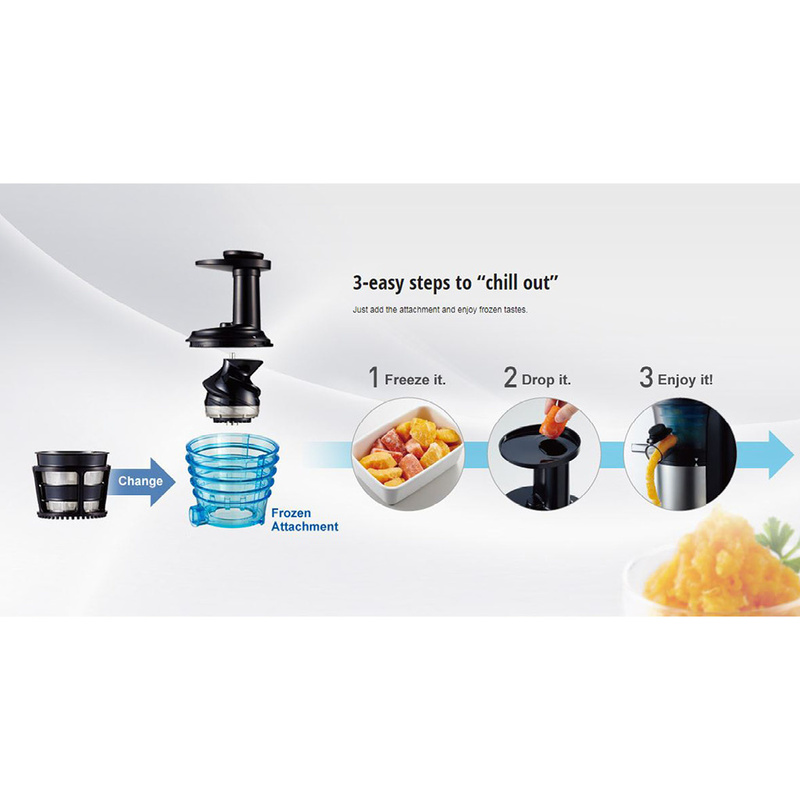 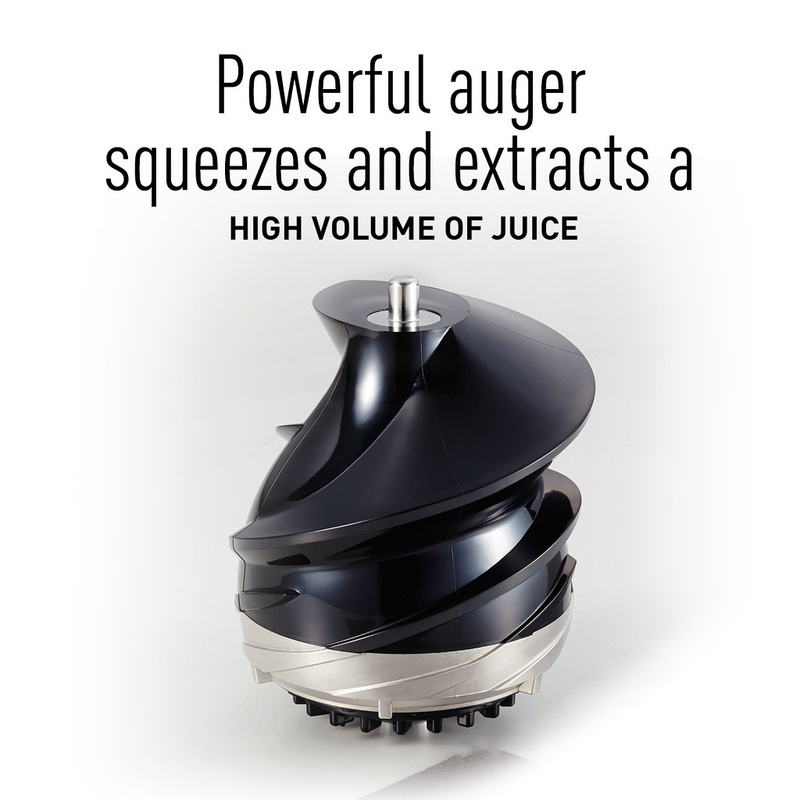 Engineered in Japan, Panasonic's slow juicer features a low speed internal auger that works like a millstone to slowly crush ingredients by squeezing them under pressure. 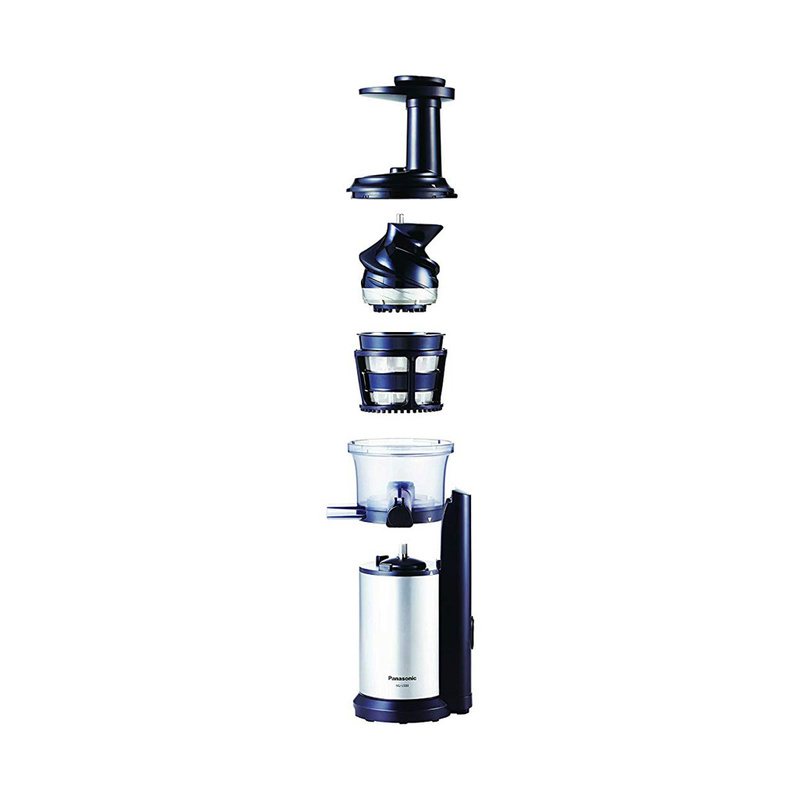 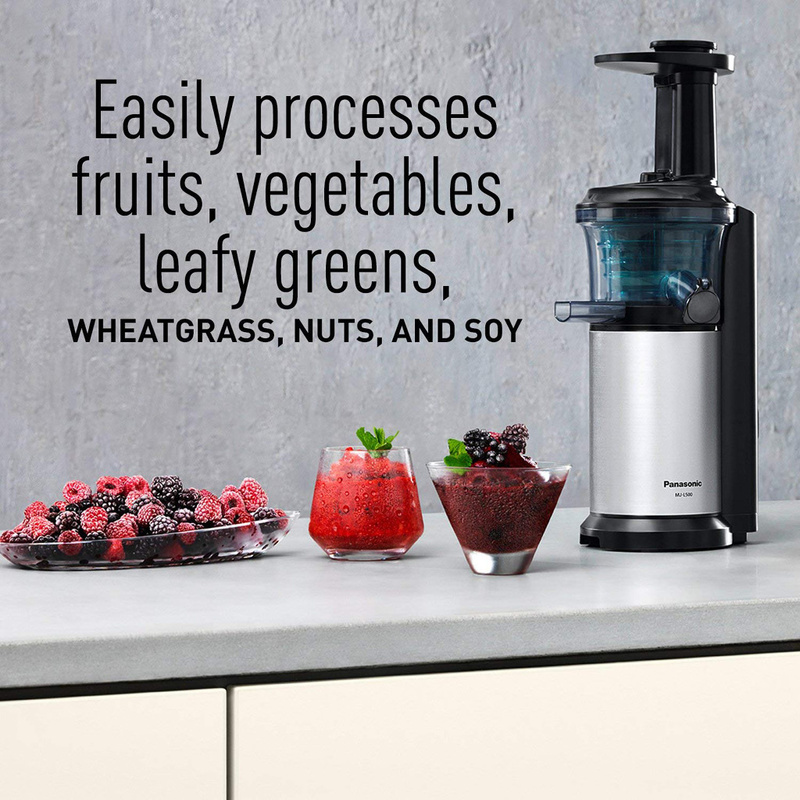 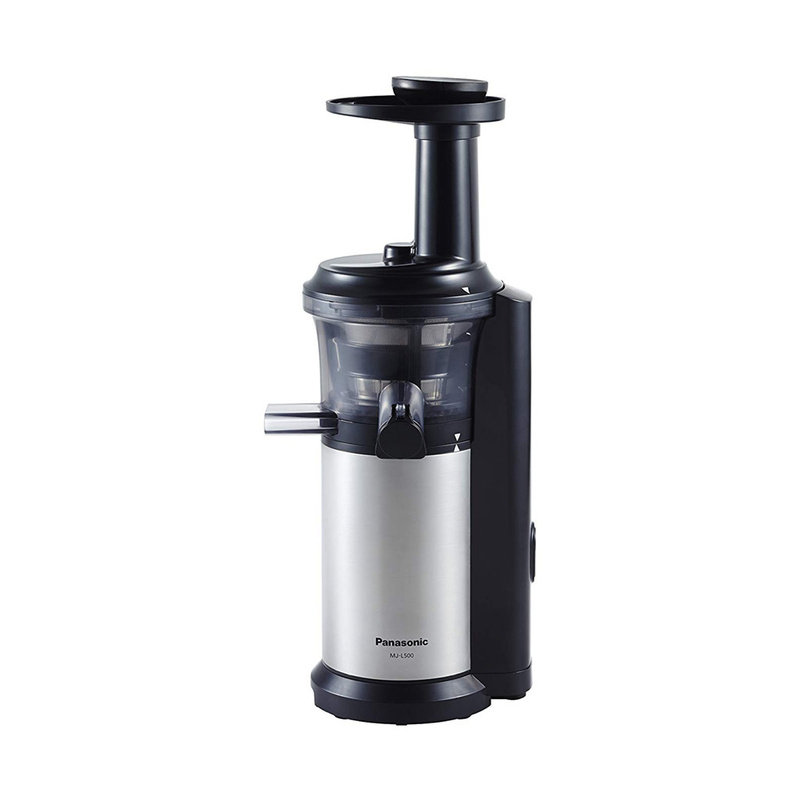 The masticating design makes it easy to juice with a wider variety of ingredients, including fiber rich and dense foods, such as beans and vegetables. 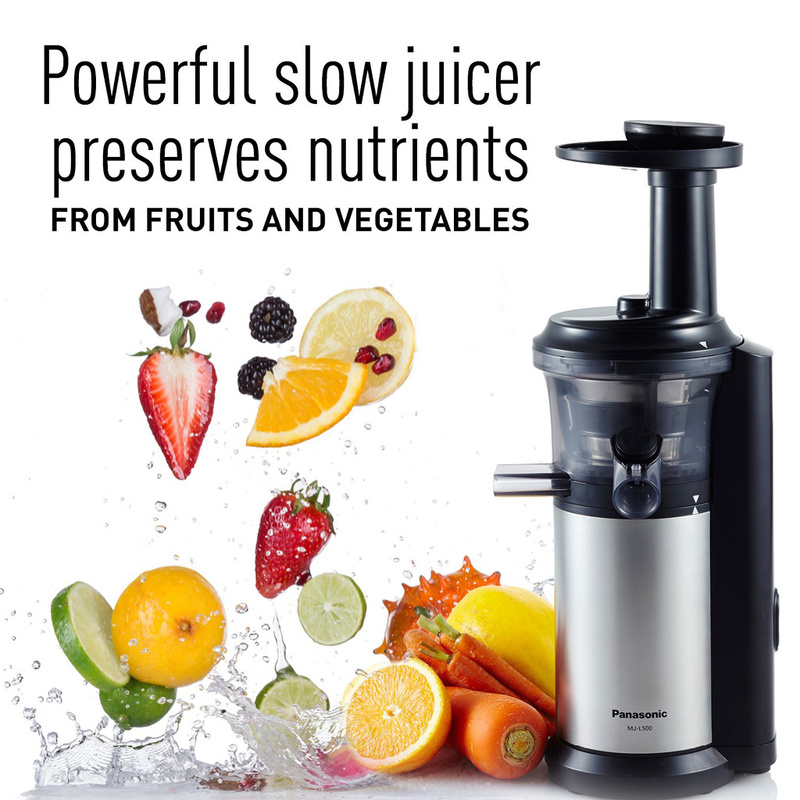 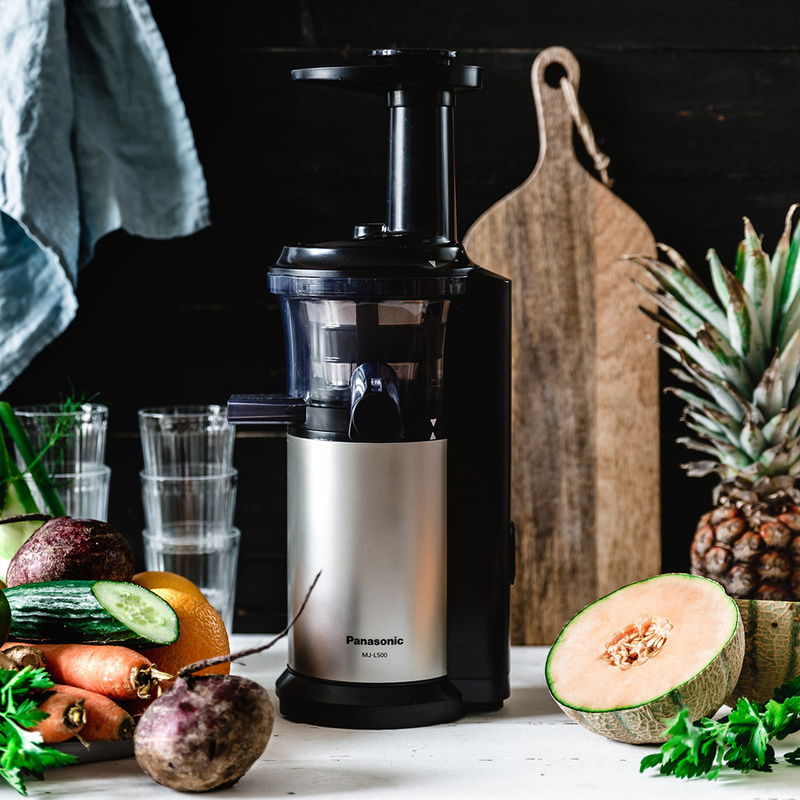 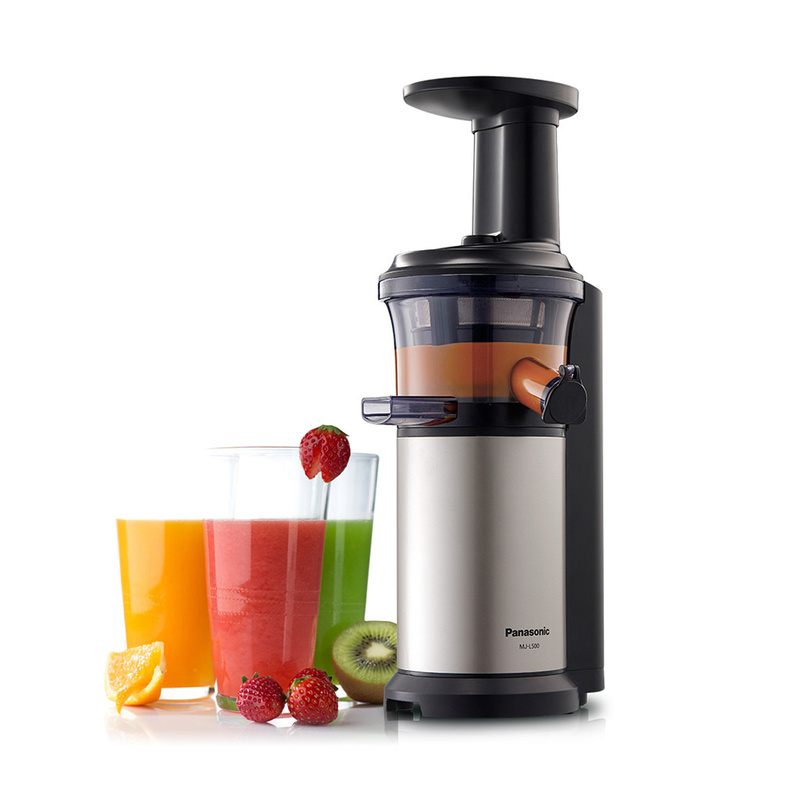 The Panasonic slow juicer helps retain heat-sensitive nutrients, while preventing oxidation and separation, to produce juice that is rich in nutrients and incredibly fresh tasting. 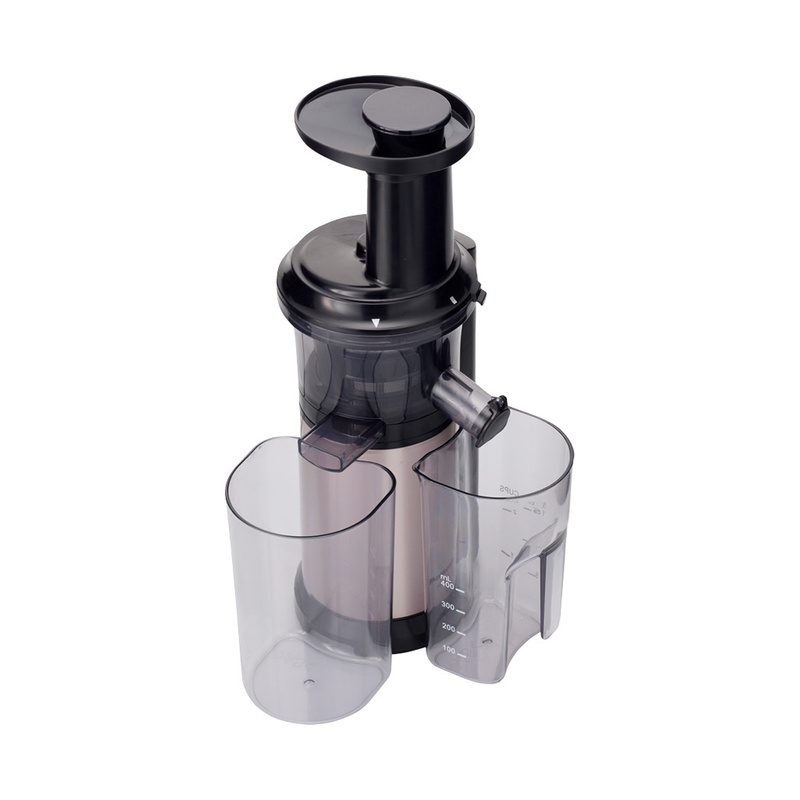 Make your own healthy frozen desserts with our exclusive frozen attachment.